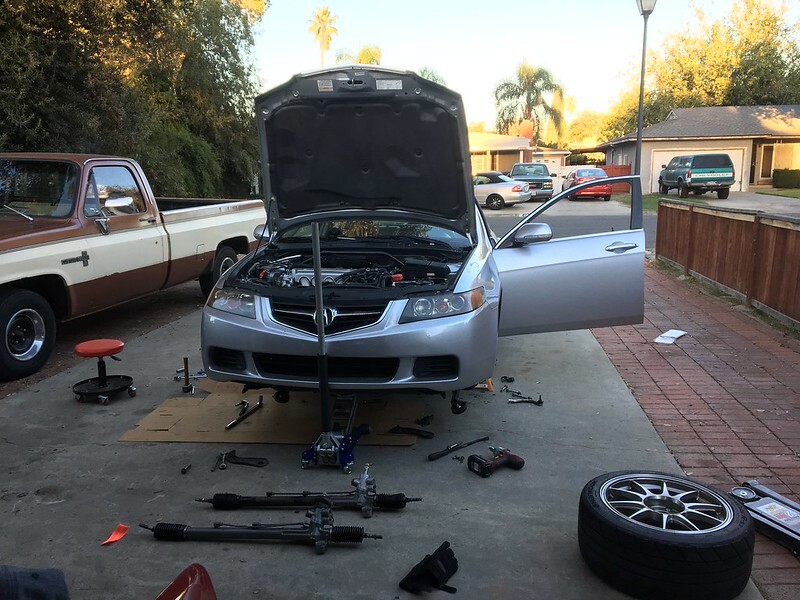 I figured I'd start documenting my progress on the TSX before I get too deep in this project. This TSX is my daily driver. A little background on myself since I don't post in here much - I'm 37 and have been a pretty serious Honda enthusiast since the late 90s. 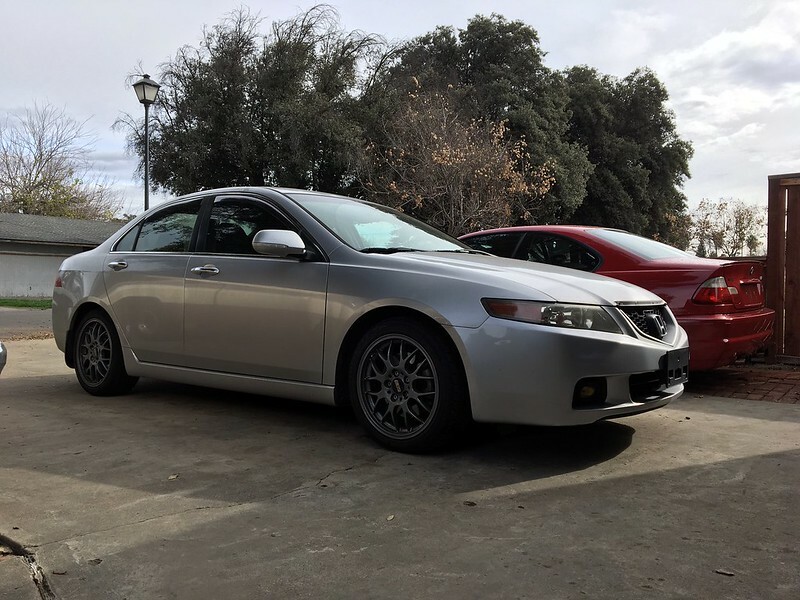 I've owned and tracked multiple ITRs, M3s, Civics, an S2000 and now the TSX. I also have an E46 M3 I use as a dedicated track car but that is currently being torn a part for a rebuild. 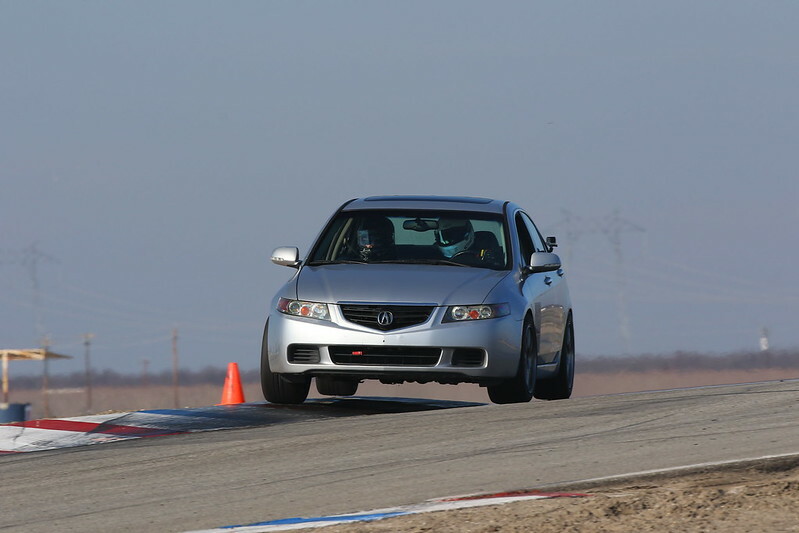 The TSX should keep me busy and on track until the M3 is done. The plan is to compete in HFF Challenge's Modified Class this year while seeing what this chassis is capable of. The car is a 2004 silver/black TSX manual with 180k miles. If you haven't followed from the beginning - I initially started tracking my 2005 silver/gray auto TSX before quickly picking up the silver/black manual you'll see below. The track photos from December 2016 are in the automatic. I'm going to skip all the little OEM replacement upgrades and fixes I've done and go straight into the performance mods. First order of business was suspension, wheels and tires. 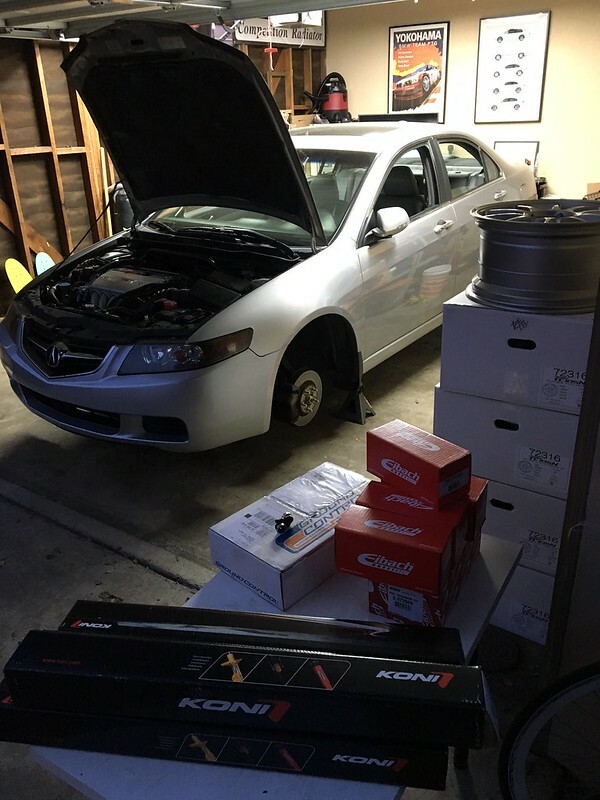 I work at Eibach so naturally I wanted to use our product as much as possible and ended up putting together a GC/Eibach/Koni coilover set up in rates I felt would be a good starting point. 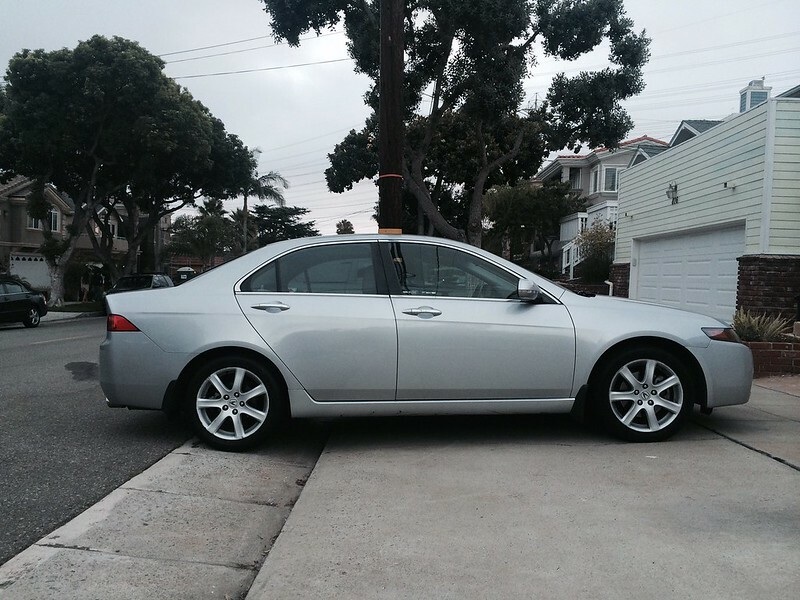 For reference, here's a picture of the TSX when I first purchased it in June of 2014. It stayed pretty much the same for 2.5 years. 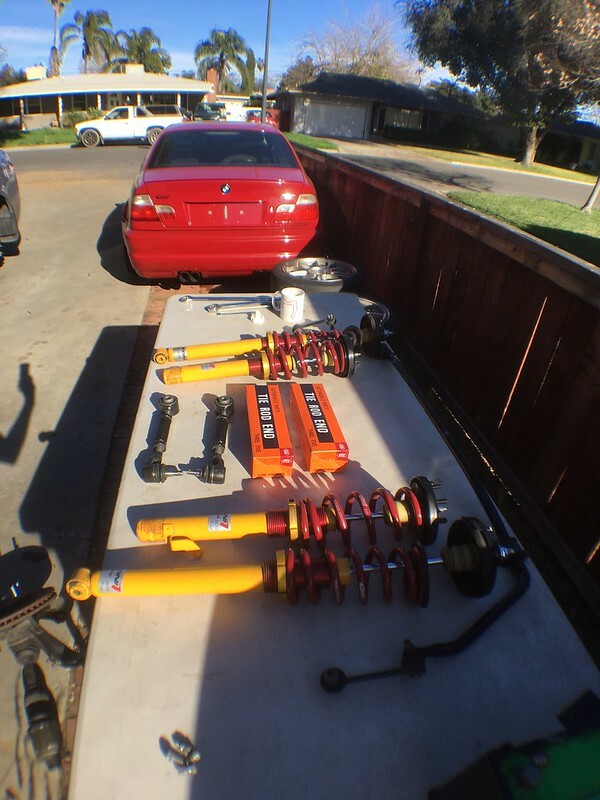 The pictures below are from October when I finally got my hands on all the parts to start doing the suspension install. I also decided to place the terrible factory compliance bushings with PCI's monoball replacement. Steering response, braking and even off the line acceleration has all been improved. Also not pictured or documented was the install of new front wheel bearings, hubs and longer studs. For wheels I decided to go with WedsSport TC105N in 17x9 +48 with a 15mm Eibach spacer up front. Mark SlideSquad and sonyfever like this. 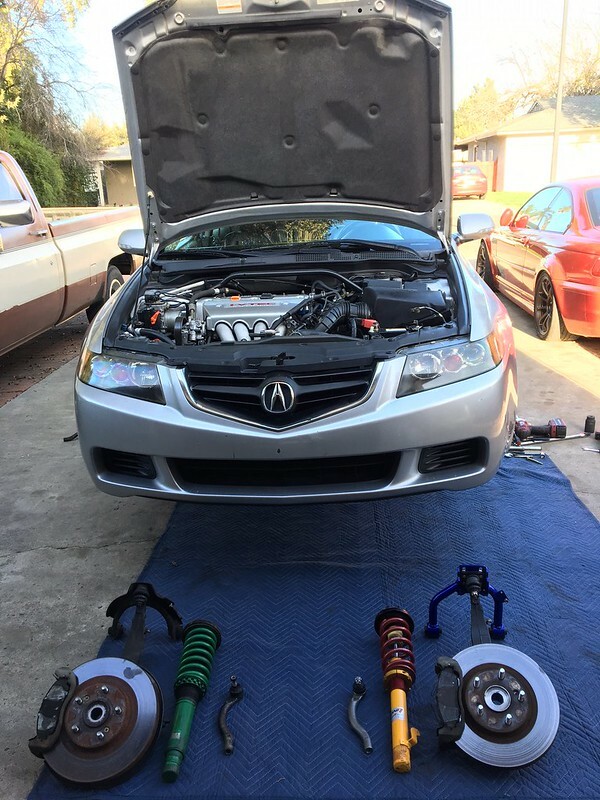 I swear, as soon as I dropped all the coin on the suspension, wheels and tires the power steering rack took a sudden sh*t on the TSX. I spent the near $500 on a replacement from O'Reilly's and swapped in my driveway. 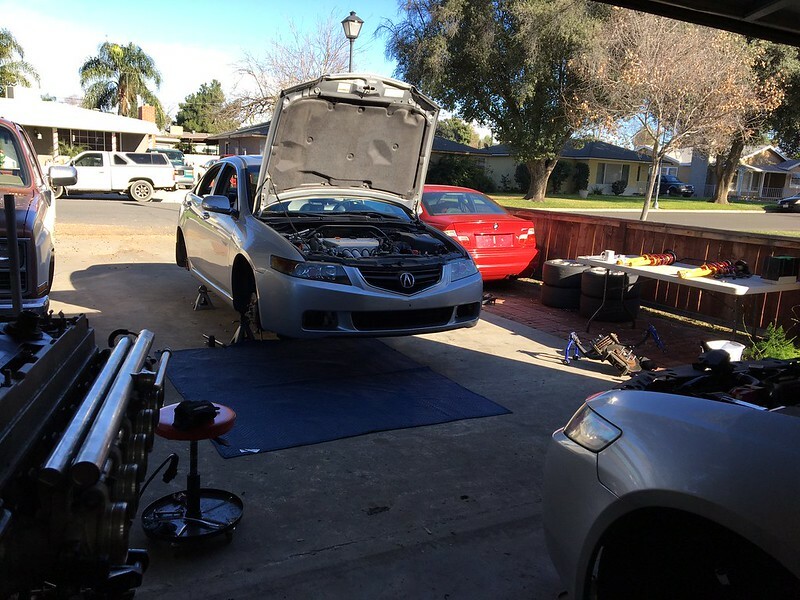 Once the power steering was functional again I decided to take the car to Buttonwillow just to get an idea of what this chassis really needs. The car handled surprisingly well and my two biggest complaints were the lack of power and auto trans which can easily be fixed on this car. The brakes are completely stock and held up ok considering how slow this car is. I competed in the HFF Challenge Street Class and placed 3rd with a 2:14.5. This time isn't fast by any means but it gives me a good base time to improve upon as I start to develop this car more. For reference, my M3 is roughly 20 seconds faster on this track. 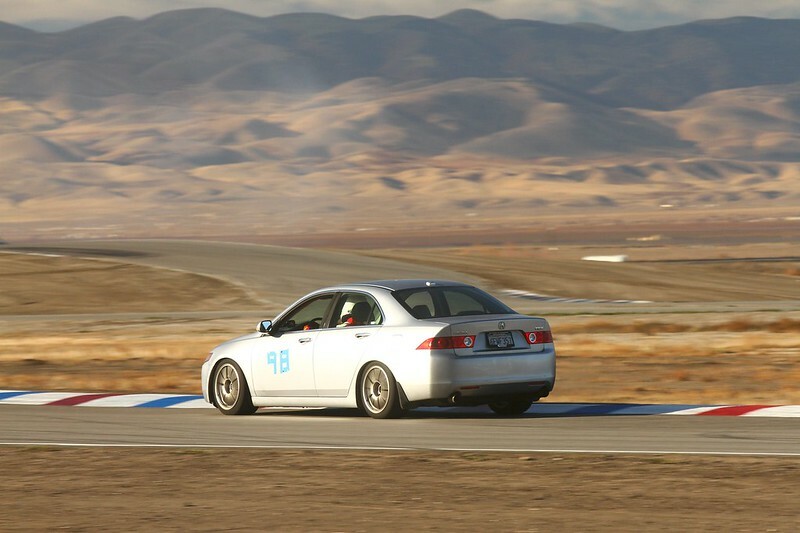 Always wanted to track buttonwillow. I'd be going berserk with an automatic trans. Are you planning on building a motor/trans for it? Yep, I'm going a little crazy and already started looking for manuals. I originally was going to build and swap in a manual trans but that would cost too much and would cause a lot of down time. I've got a manual in mind lined up to purchase so if it goes through I'll post more updates here once I've switched all my parts over. Unfortunately the lack of power and an auto trans are NOT easily fixed on these cars. 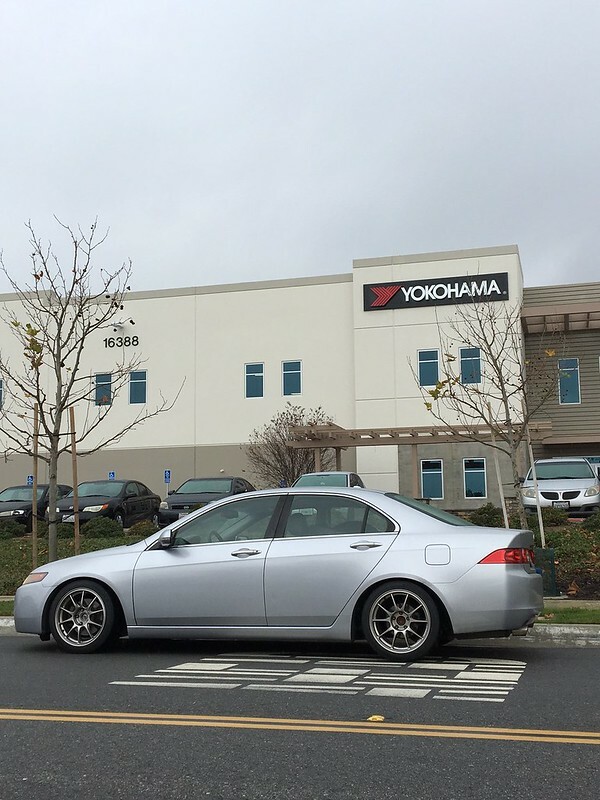 LOL, I guess trading your auto trans TSX for a manual trans TSX will easily fix that issue. 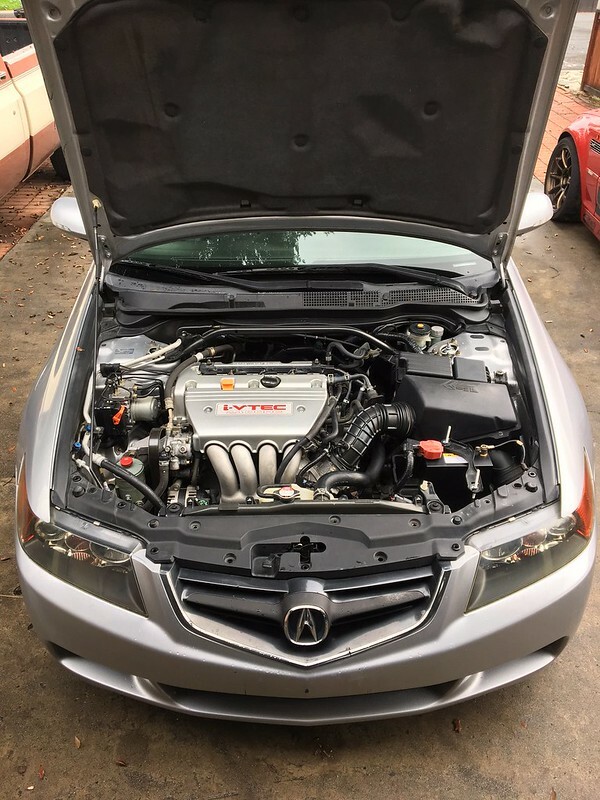 There is another thread on here about a guy tracking his 1st Gen TSX. 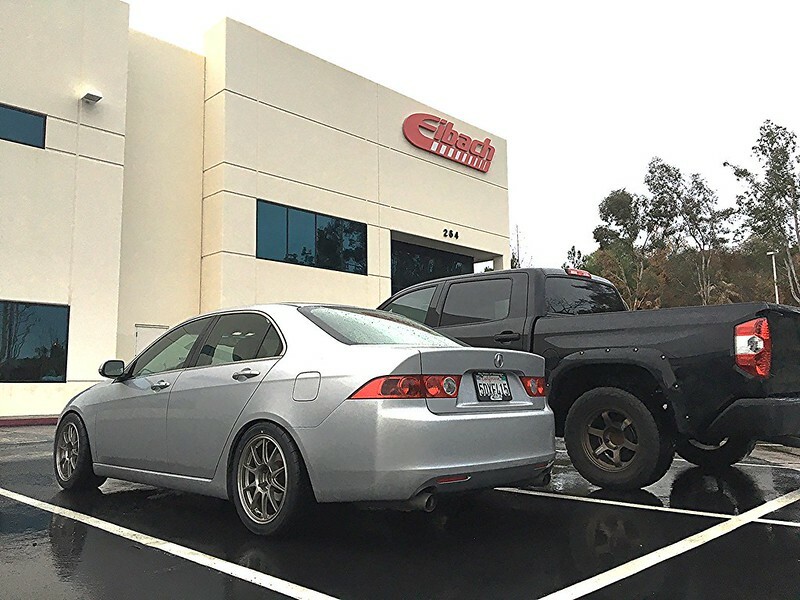 Through all his experience he found that the pricey CT supercharger was the solution for the lack of power on these cars. I look forward to your updates and progression on your journey! Thanks! I know the K24 has a lot of potential. I've been road racing Hondas for 15+ years so I've got some ideas on how to wake this thing up. I don't think it will need a supercharger. Keeping the motor NA will help it run much cooler on the track as well. A CL7 trans with a plated diff should help put things down nicely when ready. Could you give us a bit more feedback on the Koni/GC combo you went with? The springs rates and such, I've been looking into the set up but unsure of which rates to go with. I was thinking 9k(500lbs) front 6k(340lbs) rear but wasn't sure if the Koni can handle 9k OTS. Nice Tony! I need to do those PCI compliance bushings too. So I picked up a manual and swapped over all of my suspension parts except for the front lower arms with my PCI bearings (more on this in a later post). The car rides much better with rubber up front. The PCI bearings are very harsh and as much as I love to monoball all of my cars, this was too much for me. I'm leaning towards replacing the OE compliance bushings with either Hard Race or OEM TL Type-S. The bearings will be put to the side as I start play with what will make the car handle better and what will drive me nuts on the street. I have to find that sweet spot. I went with 500# front and rear and I feel this balance is pretty good. I have passengers in the back seats regularly so I wanted the extra rate in the back for load with passengers AND to help the car rotate without having to run a huge rear bar. You can add rear rate by spring or by bar and my rear bar is the TL Type-S. It's conservative but larger than stock. I don't trust the OEM endlinks to hold up with anything bigger than the TL bar. That said, I made up for the rear rate with springs and happy with that decision. I have the front shocks set to full stiff and the rears are 1/4 turn from full stiff and this seems to be a very good balance. The car drives fantastic on the street and even on bumpy roads. So here's more on the TSX manual I picked up last friday night. I figured if I'm going to do this project I might as well start out with a manual. 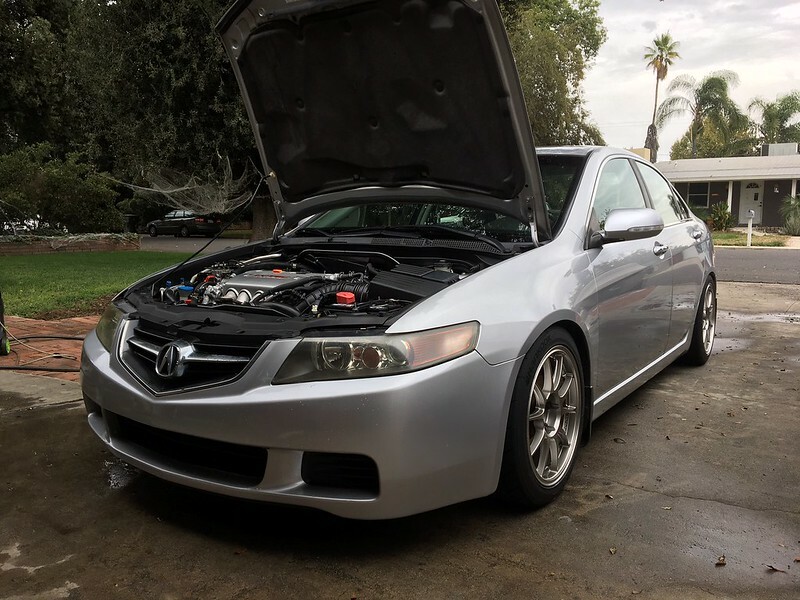 I found this 2004 silver/black TSX manual on Craigslist locally. Turns out the car belonged to a mutual track buddy and was everything I wanted. It came with some minor mods like Tein Basic coilovers, BBS wheels, Progress RSB, WeatherTech window visors, tinted windows, Euro R grill, Injen intake and some ebay foglight kit. I took all this off immediately! This is how the car looked Saturday morning before I started ripping both of my TSXs apart. I had both cars on jack stands which made things a little bit easier. The first step was to pull everything off of the automatic car then clean and inspect everything. Simple Greened and pressure washed the engine bay and undercarriage a few times to get all the years of dirt and grime out. I don't like dirty cars. 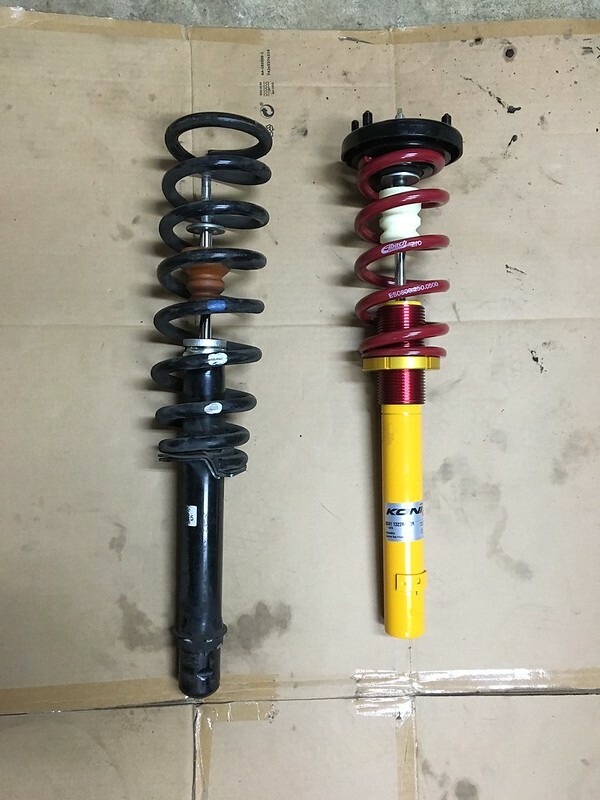 Eibach/Koni/GC coilovers, TL Type-S rear sway bar, new tie rods and Eibach rear camber kit pictured. The knuckle, busted tie rods and Teins on the left came off the manual and I swapped over the good stuff on the right. The guy I bought the car from had a CT airbox but didn't have the OEM lower half to install it. 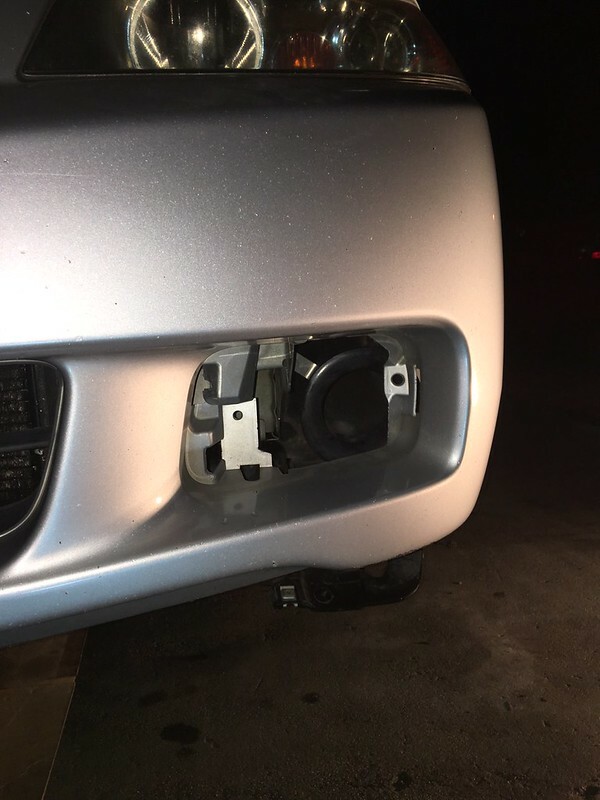 I stole the airbox from my auto and installed the CT box. A quick shot of the engine bay after I was finished. That tiny battery is from VoltPhreaks and it only weighs 6lbs! It also has a On/Off switch on top of the battery. I stole it from my M3...for now. My next move was to get tires. I ran the Yokohama AD08R (Neova) on my M3 last year and I have to say it was the best street tire I've ever owned. Dry grip. Wet grip. Consistently fast. Holds heat very well. And lasts a long time. I hit up my friends at Yoko and they set me up with a set in 255/40/17 square that I picked up yesterday. I'm very happy to have their support on this project! 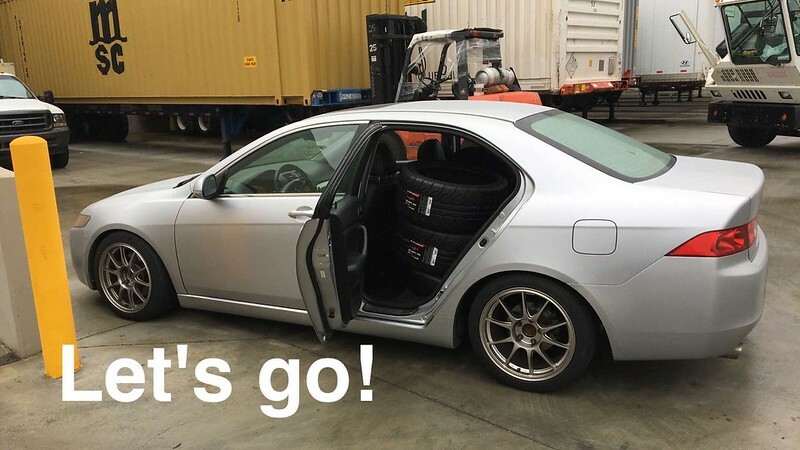 And look, all four tires fit perfect in the back seat! I had the tires mounted last night at Ballade Sports. Sorry, no pictures. But I did take a picture this morning when I got to work next to my buddy's Tundra on TEs. That's it for now. I should have some more updates after this weekend once some more parts show up. Mark SlideSquad and goforbroke like this. Looks awesome Tony! What camber settings are you running? And with the 255/40 with the et48 did you have to roll fenders? You know I am surprised to hear this. 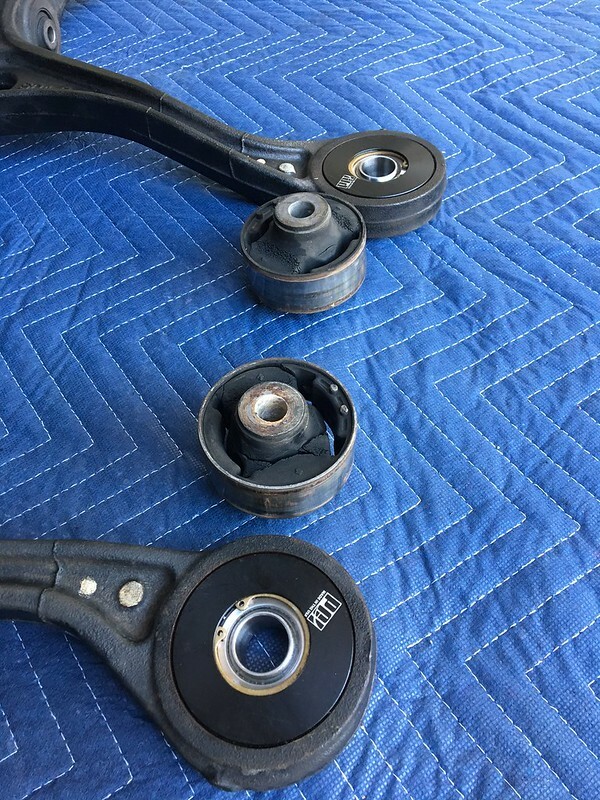 The bearings in my car have been awesome. Of course I am not driving my car all the time but even though there are more road inputs I cannot imagine running without them. I also only installed the compliance bushing. Not the trailing bushing. Maybe that makes a difference? 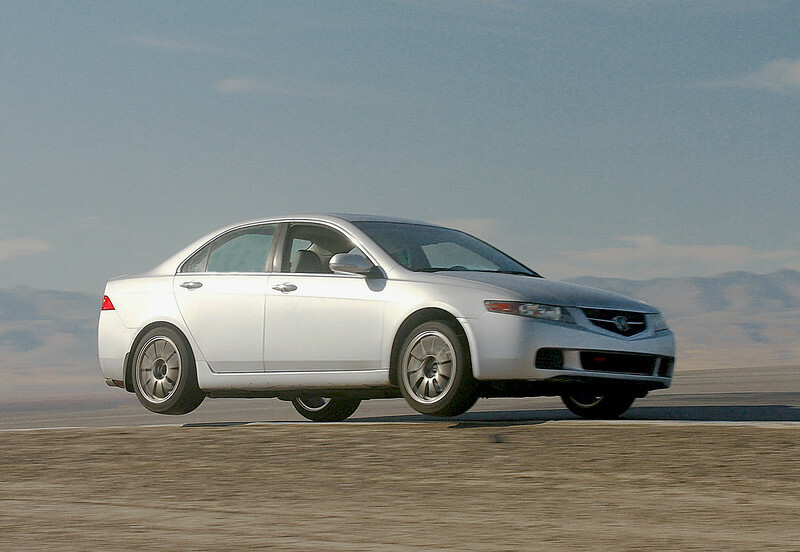 Visit Heeltoeauto.com for all your Acura TSX and Honda Accord needs! Genuine OEM parts at great discount pricing! I can hook ya up on them if you wanna give them a try. We pushed PCI to make these bearings for this chassis which is why we call them "Fastline/PCI" bearings on Heeltoe. We stock them. Thank you! I'm at -2.4° in the front and -1.7° in the rear for now. The front fenders have the inner lip pushed in and there is no rubbing. The back is slightly rolled and there is still rubbing where the quarter meets the bumper. I'll most likely do some massaging on this tonight. The inside clearance is good and the overall fitment is aggressive but not too aggressive. Yep, I only installed the front compliance PCI bearing. These cars don't have trailing arms but solid bushings to replace the stock rubber back there would be great! This car really needs less compliance in the rear if running wide tires and stiffer rates. I'm not ruling out the PCI/Fastline compliance bearings all together. But from switching everything over but the bearings, I noticed a huge improvement in ride quality. Having a better shock might help control some of the harshness of the compliance bearing too. I'm on the Koni's and I've been spoiled with monotube double adjustable shocks for too long. That said, I'm building a little something, something from Eibach for my car to test out.